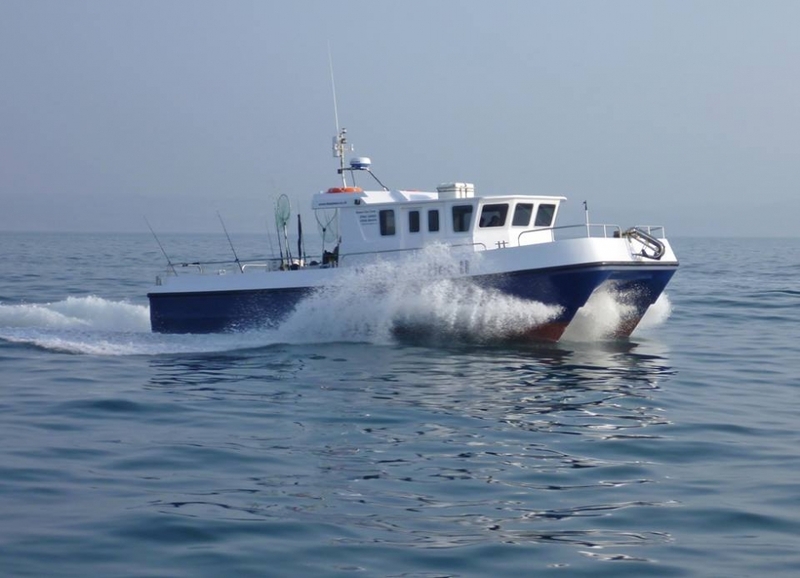 Bristol Channel Charters are a charter boat company based out of Ilfracombe on the North Devon coast. 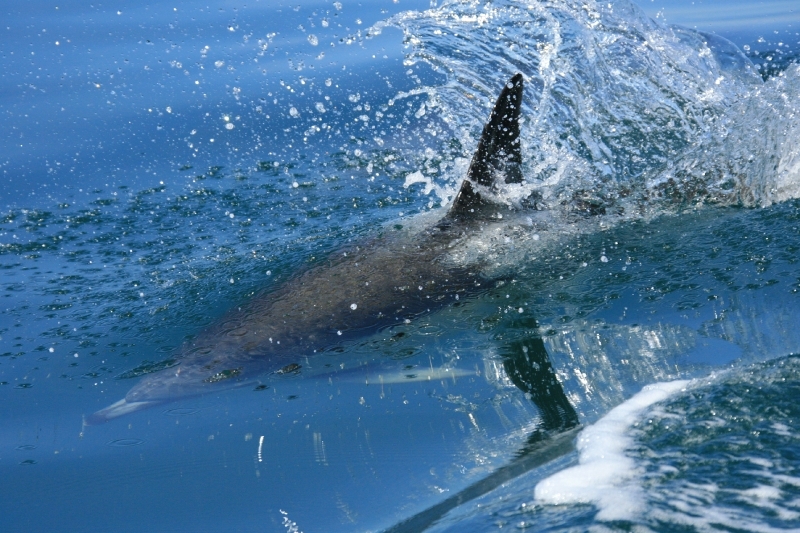 We have access to some of the South Wests best boat fishing and diving including Lundy Islands marine nature reserve. 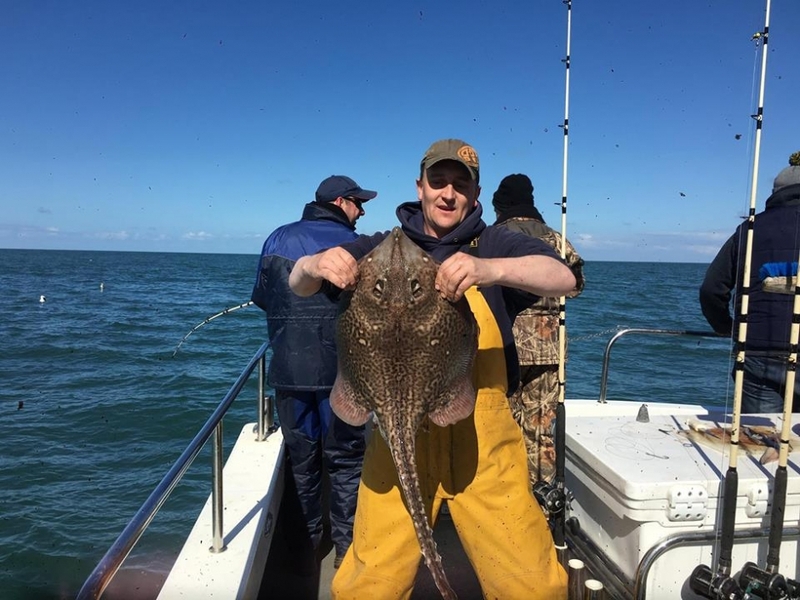 Throughout the year we offer angling trips for individuals, groups and clubs. 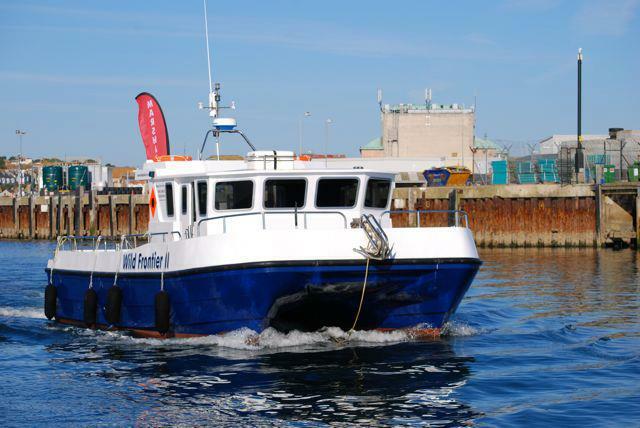 We run half day and full day deep sea trips, Lundy Island and wreck fishing trips. Why not try our our Lundy Island trips diving and snorkelling with the seals. We have been voted as number 1 in Britains top 10 mini adventures in the Guardian and the National Geographic traveler magazine. The trip is a full day out at Lundy Island with the morning spent in the water and the afternoon spent ashore to explore the Island. Alternatively divers can stay onboard for a 2nd dive. For more details click the swim with seals tab. Bookings are now being taken for the 2019 season. Limited weekends left.